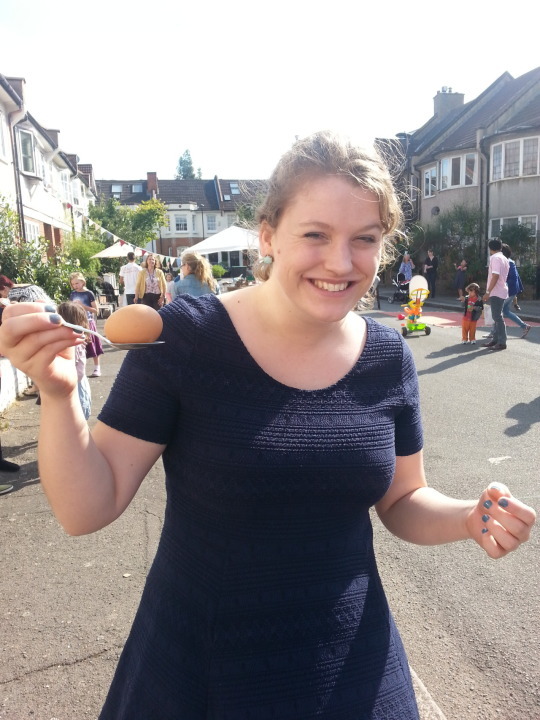 One of the things we love about Thurlow Park is the strong sense of community – and nothing says community like the many street parties that you organise across the ward each year. 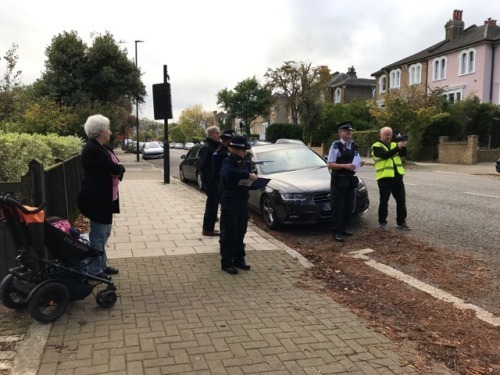 The council is happy to support street parties, but you have to make sure your application gets in in good time as road closures are reviewed in batches each month. The deadline for street parties in April is coming up – get your applications in by 6th March . The road closure should be free, but there may be costs if you need the council’s contractors to bring over signs and barriers. Do get in touch if this is an issue – our details are on our contact page. As we blogged recently, Mighty Hoopla and a new funk, soul and jazz festival called Cross the Tracks have applied to hold events in Brockwell Park this June. 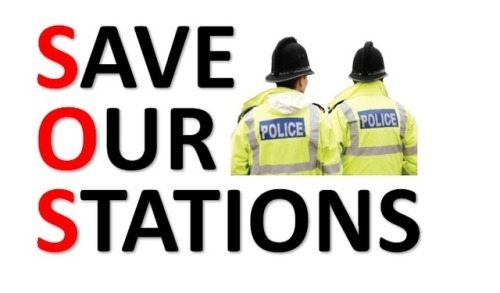 There will be an additional community engagement session on Wednesday 13th March 5-8pm at Jubilee Community Hill, Tulse Hill Estate, London SW2 2LY. Carols 4ALL will be taking place on Saturday 15 December from 11.00-1.00 in All Saints Church, Lovelace Road. It is a wonderful annual event, bringing together local residents of all ages for mince pies, singing, mulled wine and festive cheer. Drop in any time and stay for 10 minutes or 2 hours to enjoy singing traditional carols. We are thrilled that work has started on the new zebra crossing on Norwood Road, next to Harpenden Road. Road safety is our top priority and we have been really disappointed by the delays to the delivery of this scheme. Initially, a complaint held up the delivery, and then complications regarding road traffic orders. These have been resolved, and in the meantime we organised for the contractors to be on site every morning with stop/go signs to help students cross the road to school. The zebra crossing was a key aspect of Streetworks, designed by the community in workshops and receiving significant support during extensive consultation. 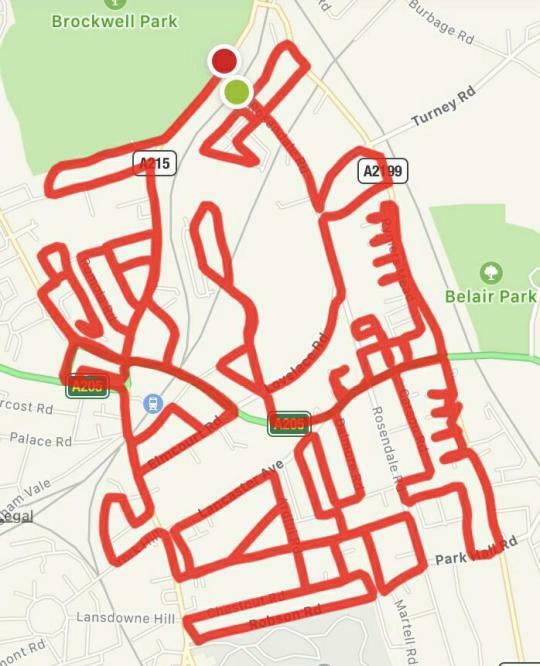 We worked with Elmgreen School as well as local groups like the Norwood and Tulse Hill Forums and the Business Improvement District to ensure residents had many opportunities to have their say including meetings, workshops, market stalls, in-person surveys, social media and letters through every local door. Time to get organising for this summer’s street parties! 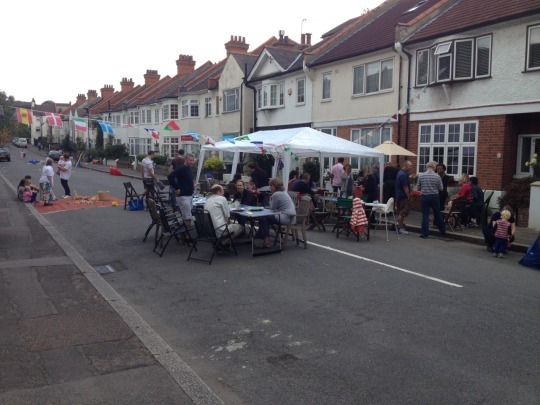 We love street parties – not only are they great fun, they’re also a lovely way to meet your neighbours, create a strong community and reclaim your road from traffic for the day. We encourage our residents’ associations to organise one if they can, and over the last four years have provided many streets with the support they need to organise (and a cake for the event!). Please do invite us to come along to your street party – we would love to meet you and your neighbours and will happily join in with whatever you have planned, from Bake Off to egg & spoon race!